It is important to a business like ours to continue to give something back to the community and we are proud to sponsoring a club with such a successful history not just within local rugby but global rugby. We would like to wish all teams throughout the club the very best of luck for the rest of season. 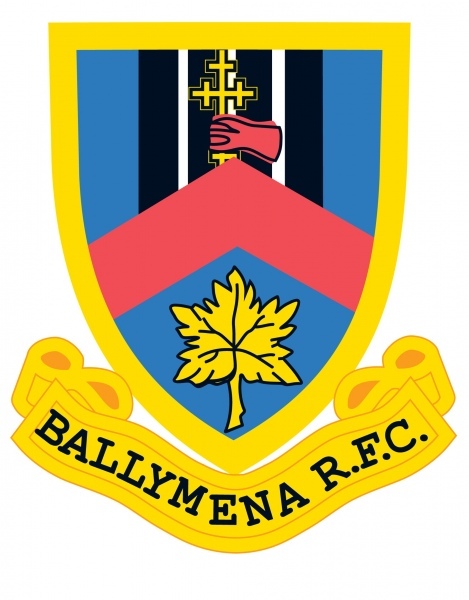 Hopefully Ballymena RFC will continue their successful start to the season and in the words of legendary coach John Wooden ‘"Winning takes talent; to repeat takes character”. We look forward to being at Eaton Park to support you for the rest of the year.